Forget about losing half a day searching everywhere for free Wi-Fi, losing your luggage or getting hopelessly lost when you go exploring the local area. With the right holiday essentials you can minimise stress therefore maximising time for relaxation. Make sure you are prepared for your next trip so you can travel comfortably and have everything you need at your fingertips. GPS luggage trackers might not be the first thing on your mind when preparing for a holiday, but you might end up wishing you’d invested in one should your luggage disappear at the airport. You can track your suitcase from your phone so you can find out as soon as it goes astray. 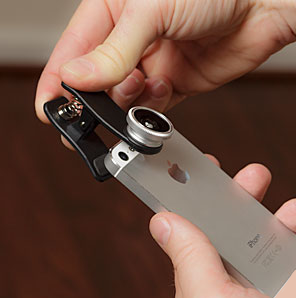 Take epic photos with your phone by attaching this universal clip on camera lens. Its a 180° fish-eye lens that gives you a wide-angle and 2x zoom so you can wow all your friend with your amazing holiday pics. Using your phone when you travel international can cost a bomb. With this unique travel SIM you can get free international roaming and keep your number. Don’t you just hate it when you have a suitcase in one hand and passport etc in the other but you really want a coffee! 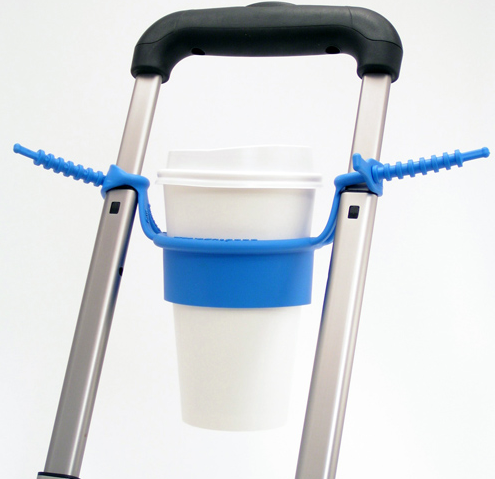 We love this cool suitcase coffee cup holder from Tu Go! There is always at least one screaming child on the flight, whether it’s yours or someone else’s, noise cancelling headphones are bliss. Block out all outside noise so you not only protect you ear drums but you can also sit back and relax to the sound of waves while everyone else has to deal with the sound of bored children. 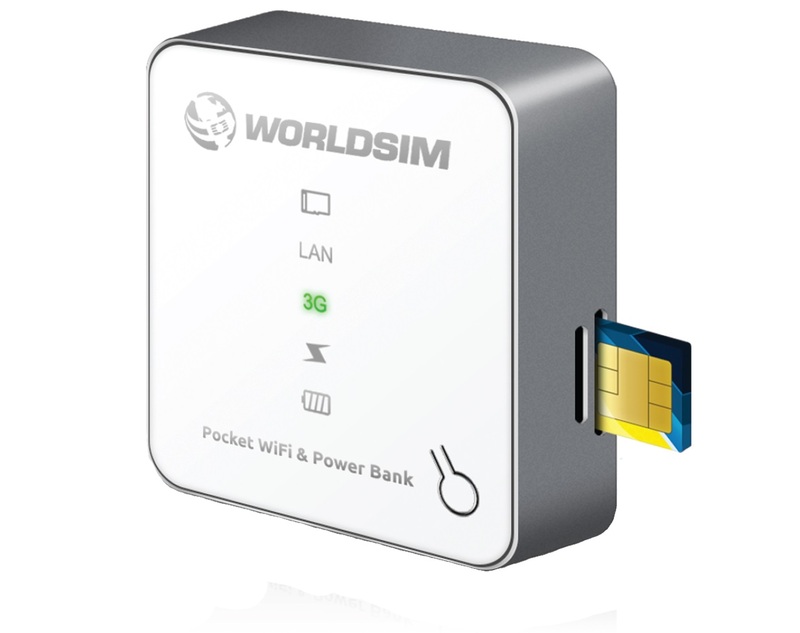 While planning to use free Wi-Fi is all well and good, when you are totally lost or need internet immediately, rather than paying a fortune in data roaming costs or frantically searching for a café with free Wi-Fi, make sure you have pocket size portable Wi-Fi. One of these will give you cheap internet access world-wide and even charge your devices when they run out of battery as doubles up as a powerbank. Awesome. Don’t forget travel apps; there are so many cool travel apps that will make travelling so much easier. If you are looking at travel apps make sure you download ones that don’t need to access data or they could cost you a lot in data roaming charges. Try these apps, they are brilliant and free! If you are planning on taking photos with your phone, get a wrist strap for it – one nudge of an elbow from a fellow tourist and your phone could fall into the sea and be lost forever. If you plan on exploring while on your holidays, pack a hikers GPS device; they are compact and easy to carry, and will give you clear directions on where you are heading. A model like the Oregon GP123 Handheld will give weather forecasts and provide a flash light as well. Most of us can’t go anywhere without taking a range of gadgets and holidays are no exception. To keep your gadgets safe and organised as you travel, consider investing in a personal organiser such as the Knomo Knomad. There’s enough space in there for a tablet, phone, cables, SD cards and pens. An aluminium card wallet is necessary for protecting credit cards when you travel. Ordinary card holders might not offer enough protection from scratches and other damage, and the card could even get demagnetized on its travels – which would be a nightmare! 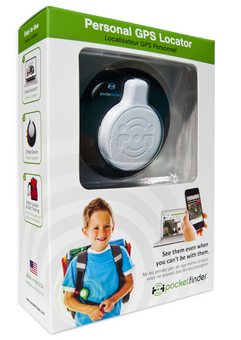 If you love gadgets then you will love these holiday essentials!